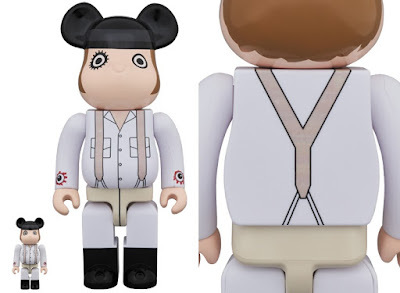 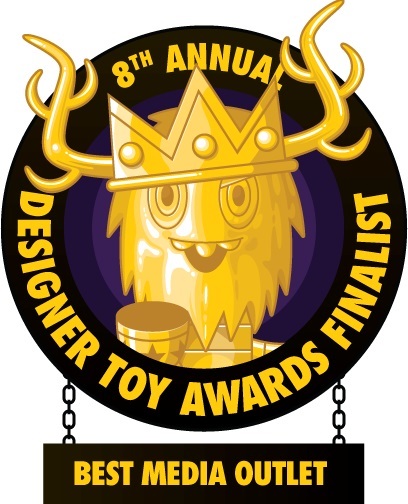 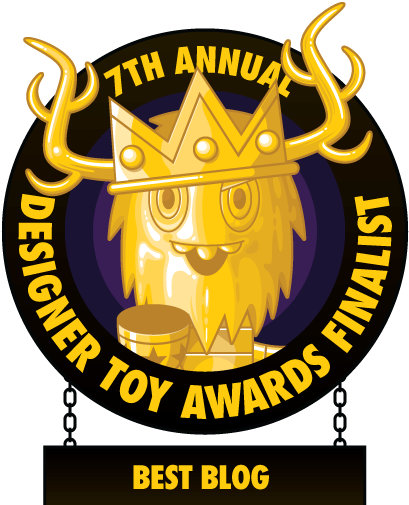 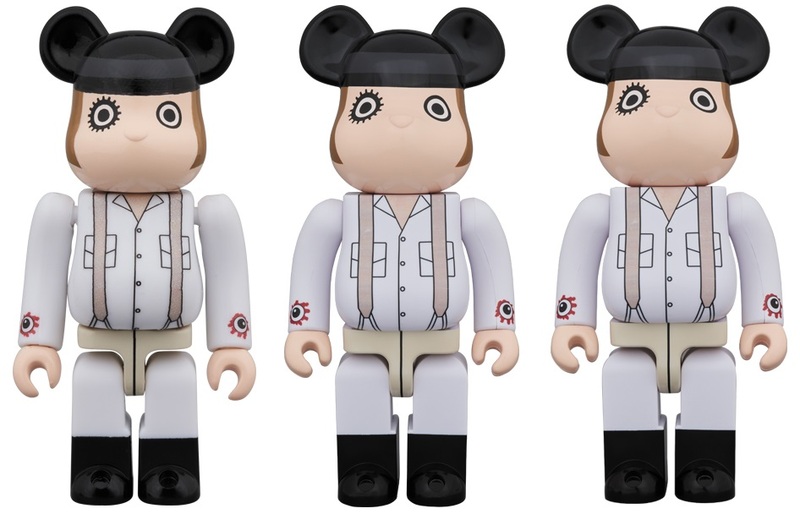 Medicom Toy has just unveiled a new line of Be@rbrick figures based on the films of Stanley Kubrick, which includes these killer A Clockwork Orange Alex DeLarge Be@rbricks! 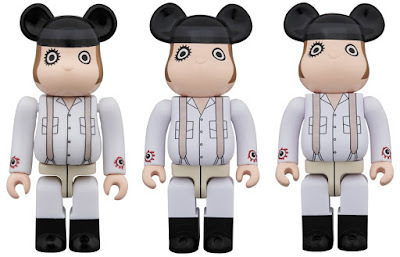 Is this leader of the droogs creepy and scary, or what!?! 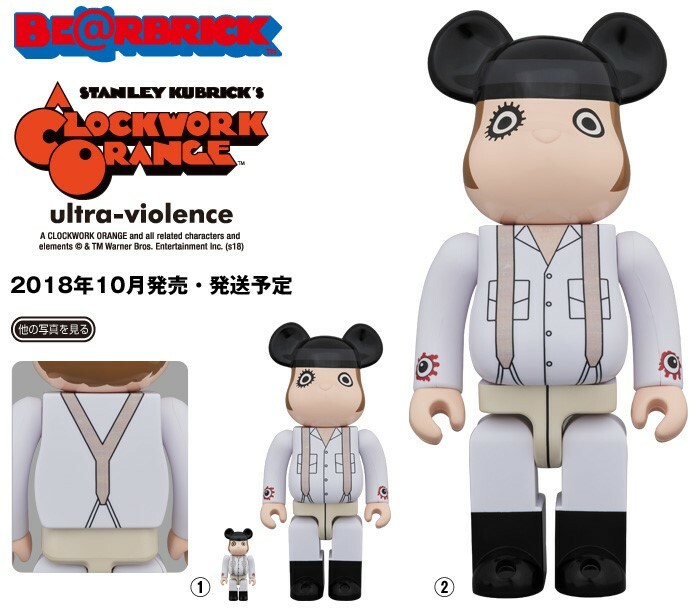 This A Clockwork Orange Alex DeLarge Be@rbrick will be available as a 1,000% Be@rbrick (27.5” tall) and as a 400% and 100% Be@rbrick 2 Pack standing 11” and 3” respectively.